Renowned for producing unique rugs, Varese is designed by Patricia Urquiola for Gandia Blasco and handmade by specialist Indian craftsmen. 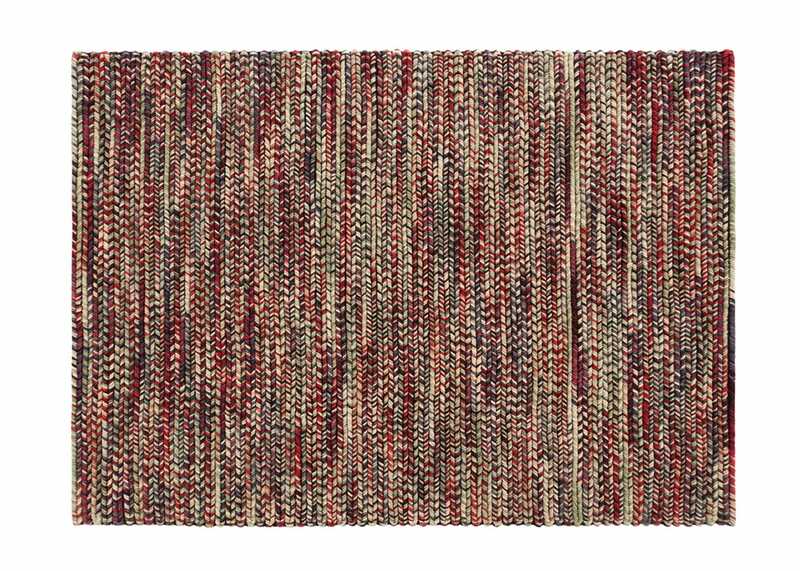 Hand loomed into an assortment of contemporary colours, Varese’s arrowed design provides a soft decorative feature for the home. Interweaving thick fibres of tie-dyed felted wool creates a traditional yet modern piece. The neat patterns of hand loomed wool provide wonderful textures, accentuated by the unusual colour palette.